Don’t be a frosty snowman (or woman) this season. 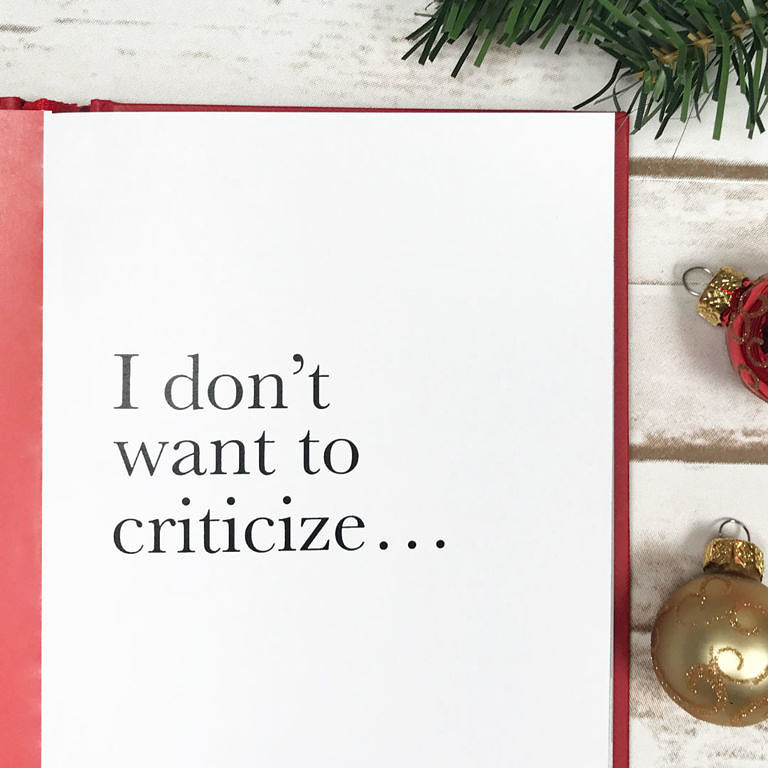 Avoid saying these phrases from our What Not To Say book during your holiday downtime—and while in the general vicinity of other human beings. 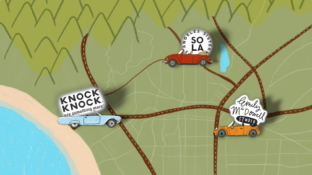 No one likes a holiday stress-inducing Scrooge, especially not a faux pas-spouting kind. Summer's here! How do you avoid doling out disses this season? 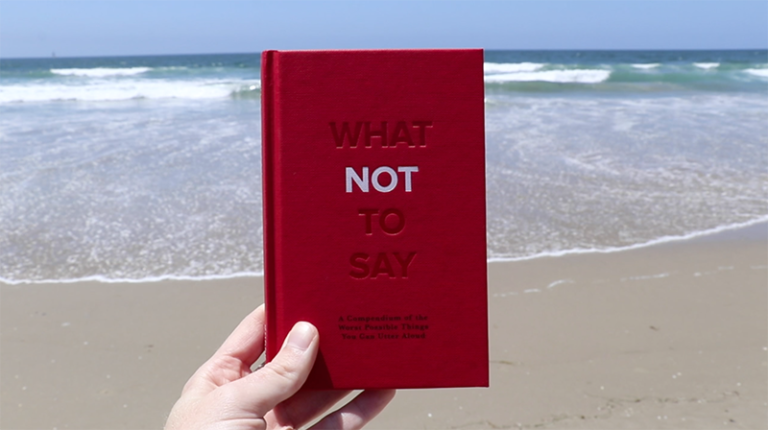 Review our lists of verbal vacation gaffes from Knock Knock book What Not to Say: A Compendium of the Worst Possible Things You Can Utter Aloud.